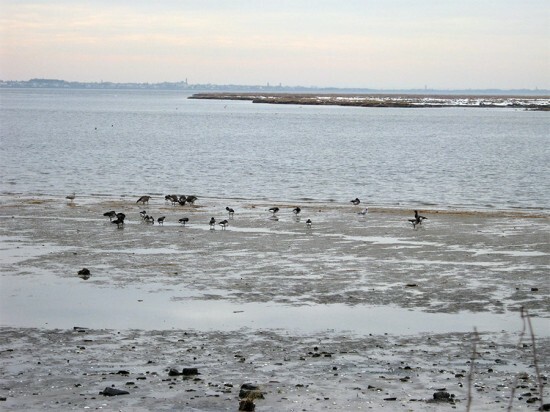 Spreading out across 10,000 acres of parkland, Jamaica Bay in Queens, New York will now serve as the focus of a new science and resilience institute spearheaded by the City University of New York (CUNY) to understand how urban ecosystems respond to changing weather patterns and global warming. The CUNY-led research consortium, temporarily housed on Brooklyn College’s campus, will collaborate with other leading New York institutions to study the efficacy of natural flood protections, such as dunes and salt marshes, in safeguarding New York’s coastline. These findings will benefit and be applicable to other cities and regions that are vulnerable to flooding as sea levels rise and storms become more frequent and powerful. The institute will formally launch in October with the “Urban Resilience in an Era of Climate Change: Global Input for Local Solutions” symposium, which will investigate and come up with strategies to make urban areas more resilient. 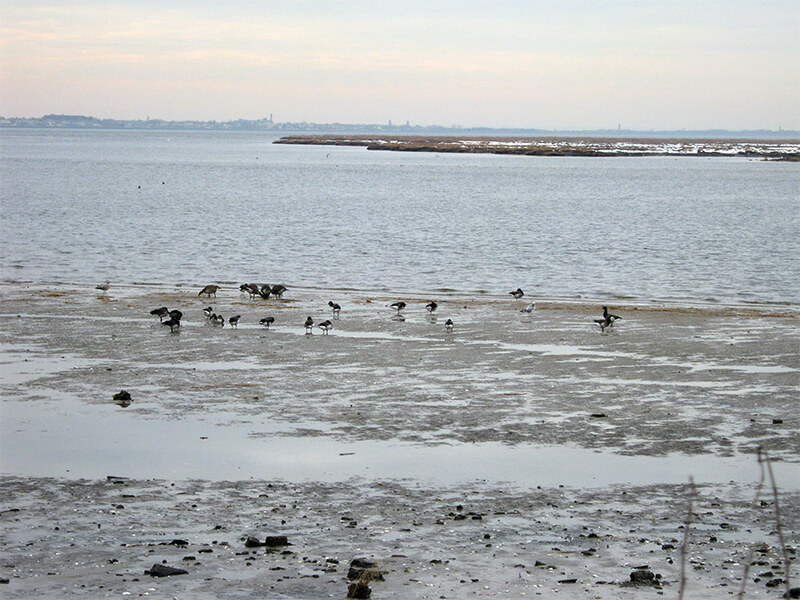 Mayor Bloomberg also introduced a new public-private partnership, called Jamaica Bay—Rockaway Parks Conservancy, founded to support the development and operations of the parklands and waters in the Jamaica Bay area. The Conservancy will also be responsible for programming and amenities including, boat rentals, food trucks, and biking.